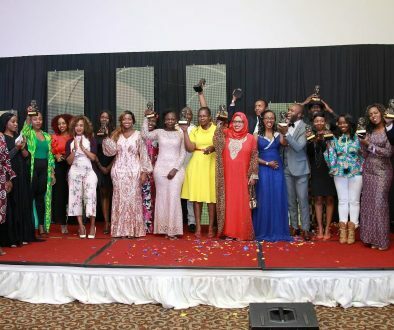 The Bloggers Association of Kenya (BAKE) has just announced the launch of the BAKE Awards 2018. The launch coincides with the submission phase of the competition. The annual blogging competition, which is in its 7th year, celebrates the best of Kenyan blogging. The competition will begin today, January 11th 2018, where we will accept submissions in the various categories. Thereafter judges will decide the best 5 nominees from the submitted blogs and then they will be voted for by the public. Thereafter, the winners will be awarded at a gala event on May 12th 2018. We have introduced 3 categories this year, i.e. Best Environment Blog, Best Beauty and Hair Blog and Best Video Blog (Vlog). The total number of categories is 23. The rule that makes three-time (or more) winners in the awards ineligible to compete, still stands. Last year’s contest saw 10,000 blogs being submitted and 800,000 votes being recorded. Women did well last year with bloggers such as Jamila El-Jabry (lifeinmombasa.com), Maryann Waweru (mummytales.com), Rachael Muthoni (safari254.com), Diana Kaluhi (kaluhiskitchen.com), Rayhab Gachango (potentash.com), Dr Wandia Njoya (wandianjoya.com), Nyawira Mumenya (curveswithstyle.com), and Tabitha Mwangi (healthkenya.com) emerging winners. 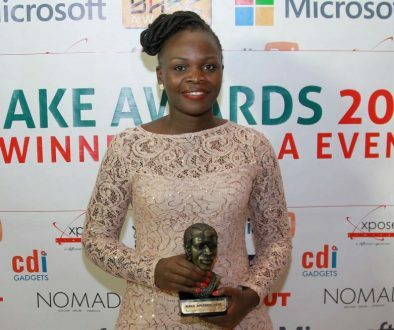 The awards also witnessed first time winners Magunga Williams (www.magunga.com) and Owaahh (www.owaahh.com) clinching the Kenyan Blog of the year and Best Topical Blog respectively. 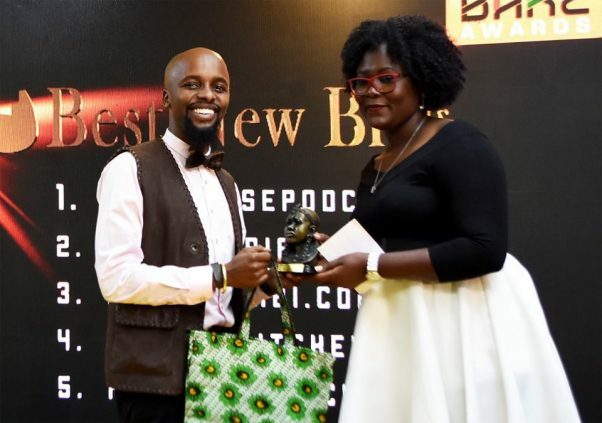 L – R – Mugambi Nthiga (itsmugambi.com/blog) Winner Best New Blog 2017 and Naomi Mutua, Deputy Managing Partner, Ogilvy PR. Submissions will be accepted in 22 categories and a blog can only be submitted in one category that it fits best. There is an exception however, for new blogs (blogs set up in January 2017 onward) which can be submitted in the New Blog category and in another category in which they fit. To submit blogs into the BAKE Awards 2018, bloggers and their fans should visit bakeawards.co.ke/submit.